How close is this primary race? Any polling available? The most recent polling has Hirono with a 45-40 lead pdf. Mahalo for this! 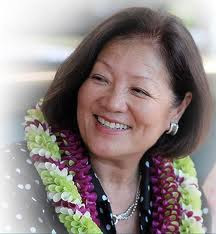 Iʻve been an ardent supporter of Mazieʻs ever since I first met her, when she started her Congressional run and I given twice to get her into the Senate. We need Mazieʻs intelligence and capability representing us in DC! Neil - thanks for the polling info. I've availed myself of your ActBlue link to toss a few shekels Hirono's way. 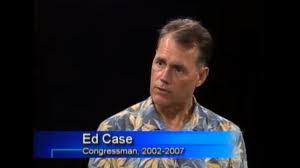 You're right, we just can't have a Democratic haven like Hawai'i being represented by a marginal Dem like Ed Case.